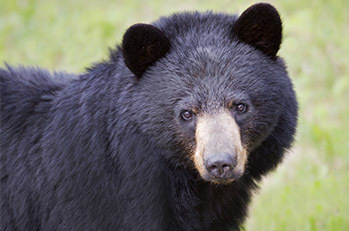 83.3% of every dollar you give to the Sierra Club goes to the implementation of conservation programs.  When you give to the Sierra Club you will be helping to preserve irreplaceable wildlands, save endangered and threatened wildlife, keep our air and water clean, and solve global warming. Your voice will be heard through congressional lobbying and grassroots action on the environmental issues that matter to you. 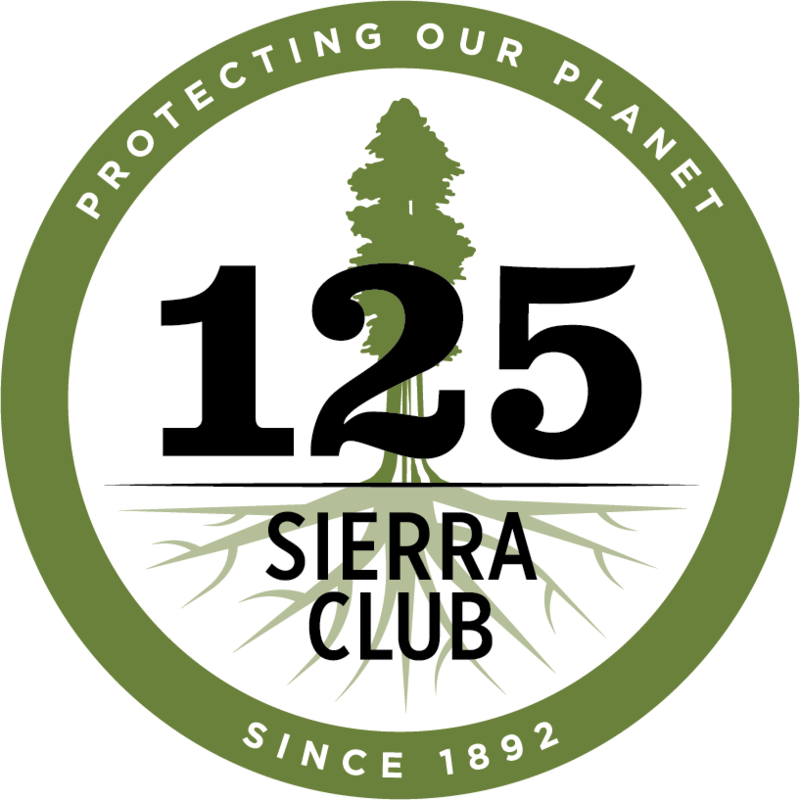 To find out more about the Sierra Club's unparalleled 120+ year history of protecting wild places in America and our current wildlife and wildland initiatives, check out the Sierra Club's Our Wild America campaign. For any adoption, you can choose not to receive the plush or puppet or the backpack. This is a great option if you would prefer the total amount of your donation to go toward saving our wild places and our other critical work on behalf of the environment. Can I purchase a Sierra Club Store gift certificate? Yes! If you're looking for the perfect gift, or just doing some last minute shopping, gift certificates are a great solution. You can purchase one here. We are not currently shipping internationally. We regret this inconvenience to our supporters outside the United States. We accept Visa, MasterCard, personal checks, and money orders through the mail. No, our catalog is online only. If there is a particular item that interests you, please feel free to contact us and we will be happy to help you!